I would like to share with you about some of the mall events info at this time. Nov12(Sat)-Nov26(Sat) all day long; Symphony Used Book & Record Sale The event people wait for to find remarkable books for great prices. Records, CDs, sheet music, amazing selection and prices. Shop for yourself, shop for Christmas books. Many of these books are in perfect condition. Many are one-of-a-kind. Nov22(Tue) 10:00-11:00; Welcome To Mac Get introduced to the magic of Mac. Find out why people are switching to this reliable, user-friendly system. Seminar leaders are relaxed, friendly and believe there is no such thing as a dumb question. This is the place to get all your questions answered. Find out for yourself. Nov25(Fri) 18:00-19:00; Family Fun with Literacy Night Sahali Mall pairs with Literacy in Kamloops to offer a delightful evening of games, crafts, activities and fun for small children and their families. There is no charge to simply enjoy activities that will inspire fun at home, fun that helps with healthy development of bodies and minds. All families welcome. 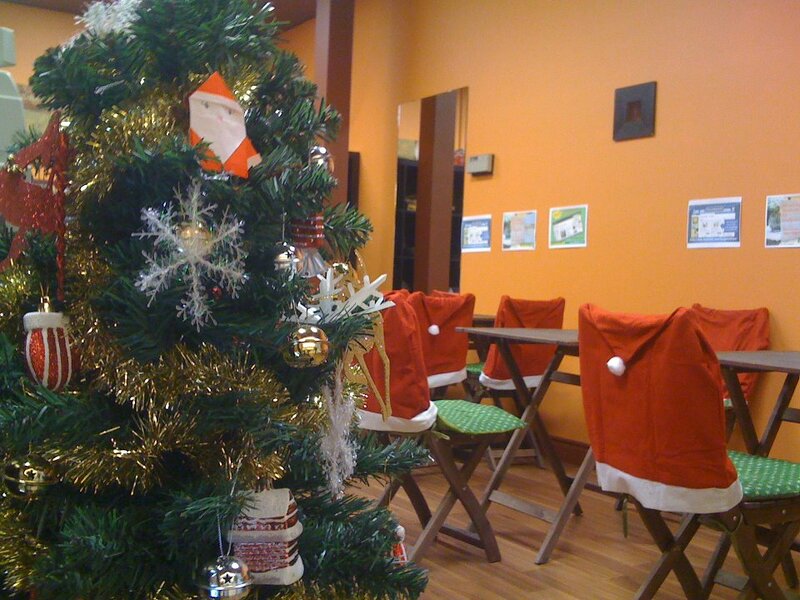 From mid-December to before Christmas, Santa Claus will visit the Sahali Mall!! The mall hours will being extended, too.